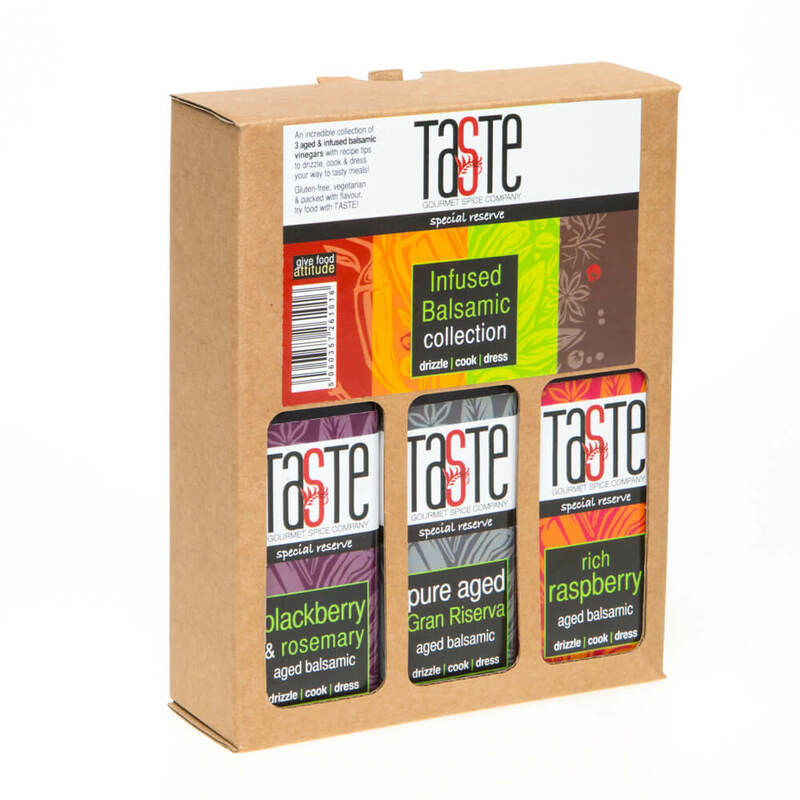 Just can’t decide which exciting flavours to choose or looking for a special gift for a discerning foodie? 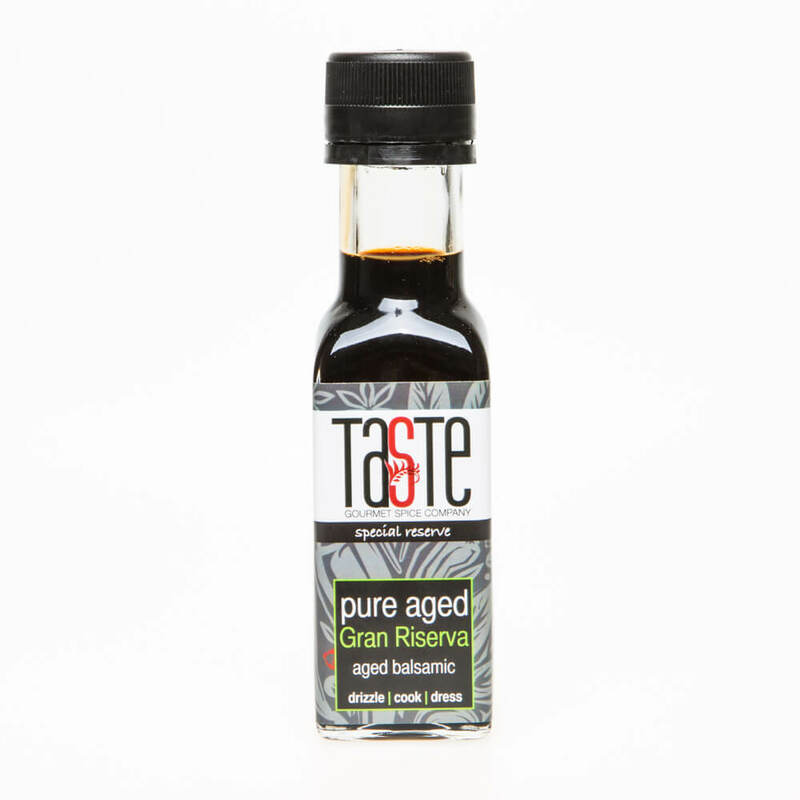 Our Aged Balsamic Gift Pack of three gorgeous ‘Special Reserve’ Aged Balsamic Vinegars makes the perfect gift! 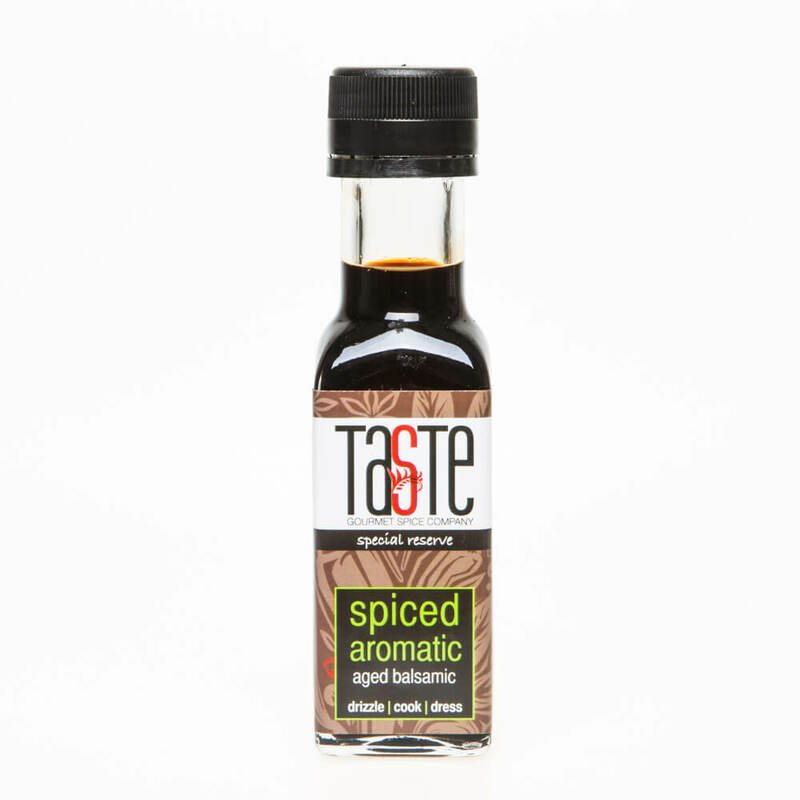 These are stunning ‘Special Reserve’ Aged Balsamic Vinegars; rich, thick & sweet with no bitterness. Made the traditional way & aged in barrels for years, they have incredible depth that is hard to describe. This isn’t a reduction – this is a top-of-the-range, authentic aged balsamic from Modena, home of the World’s finest balsamic vinegars. The only thing making it sweeter than many others is the passing of time. That’s important enough to say again – we don’t add a grain of sugar to our vinegars! This set contains our top of the range ‘Gran Riserva’, our Blackberry & Rosemary and our new Rich Raspberry ‘Special Reserve’ Aged Balsamic Vinegars. Bursting with fruit flavours, they are beautifully balanced with a richness not found in cheap copies or sugary fruit vinegars. Add a drizzle to anything gamey, salads – especially goat’s cheese – couscous or quinoa, cheese boards & more. This combination of flavours is destined to be a firm favourite with the discerning foodie. We’ve even drizzled it over rocket & added it to a pizza before serving. 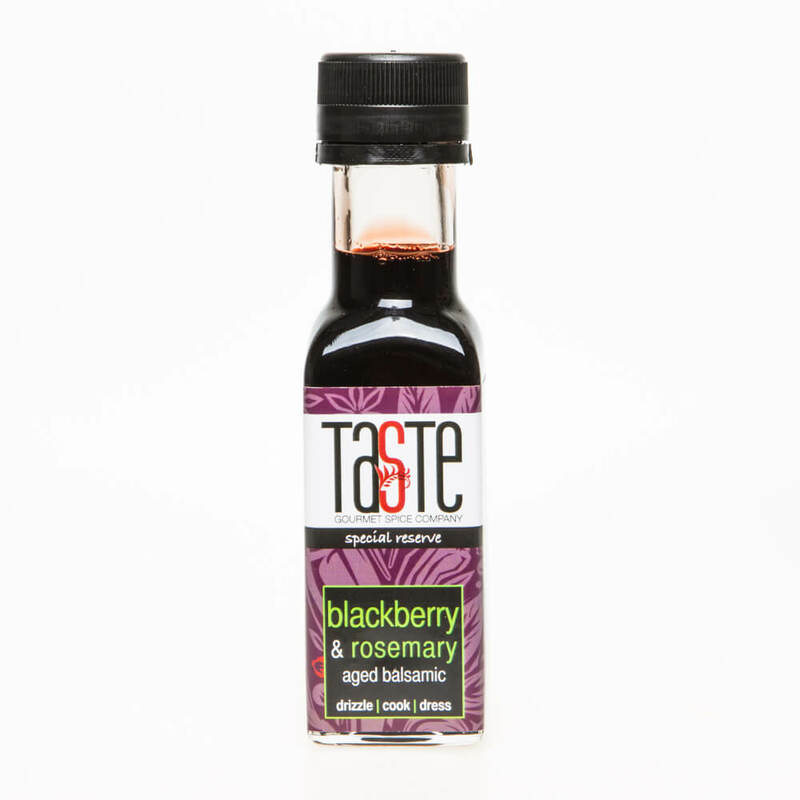 This is unlike any ‘supermarket balsamic’ (in fact, look at the ingredients in the cheap ones & you might be surprised! 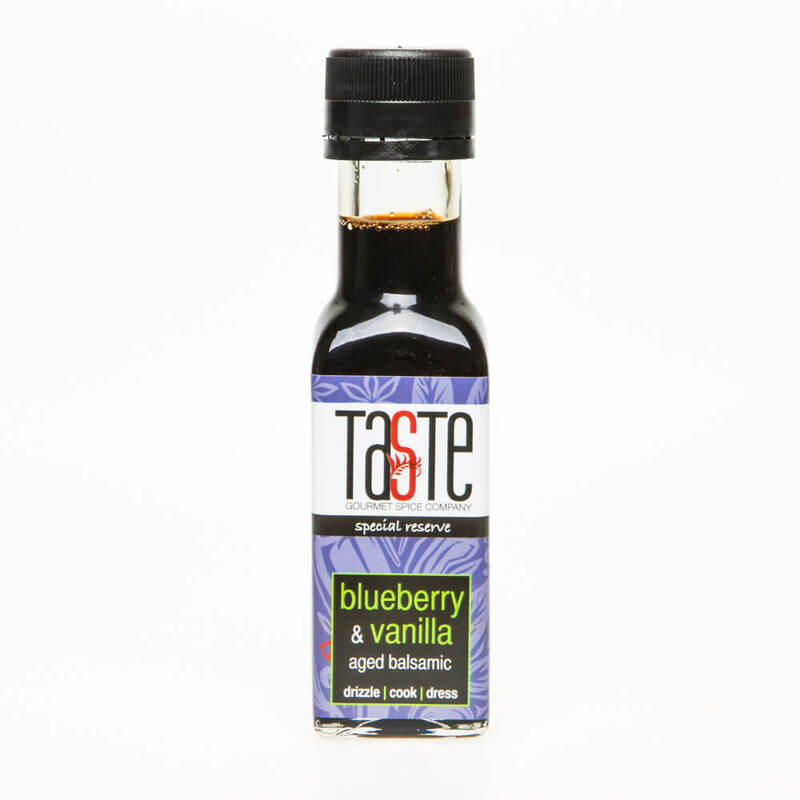 ), neither is it in the same class as the cheap, sugary vinegars that are made with 40-50% sugar. 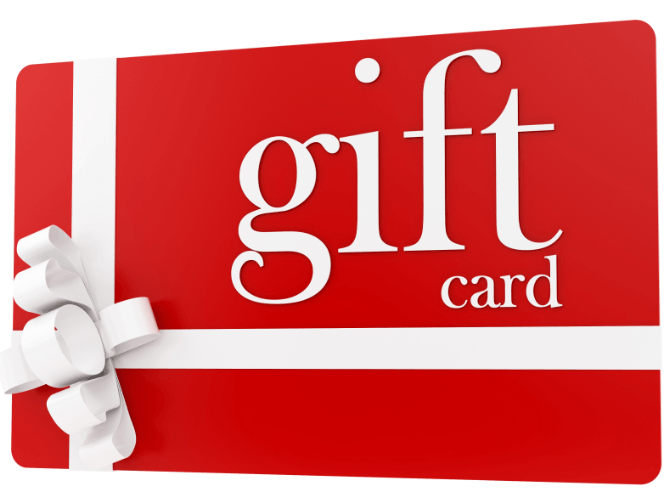 Instead, this is an incredible partner to anything and you’ll only need a few drops to give a real richness to anything. The lightest drizzle on anything will give you an incredible boost.